Skip Lievsay is one of the most accomplished and respected sound technicians in the film industry today having worked on more than 100 feature films. In addition to editing sound on the Coen brothers first film, “Blood Simple,” and either mixing, editing or supervising the sound on all their subsequent films, Lievsay has also work with Martin Scorsese (“The Color of Money,” “The Last Temptation of Christ,” “GoodFellas,” “Age of Innocence,” “Casino” and many other)’ Spike Lee (“Do The Right Thing,” “Jungle Fever,” “Mo’Better Blues,” “Crooklyn” and others); John Sayles (“Matewan,” “Passion Fish”); Alfonso Cuaron (“Y tu Mama Tambien”); Terrence Malik (“The New World”); and Jonathan Demme (“The Silence of The Lambs”). 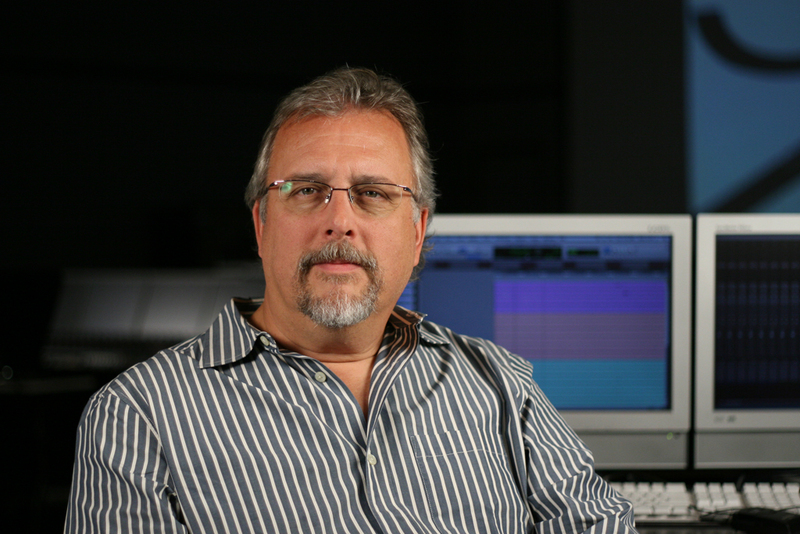 In 2007, Skip was nominated for Sound Mixing and Sound Editing Academy Awards and BAFTA Awards for “No Country for Old Men” in 2007 and “True Grit” in 2010. He won the BAFTA for his work on “The Silence of the Lambs.” He is the recipient of numerous Cinema Audio Society (CAS) and Motion Picture Sound Editors awards and nomination, as well as many other accolades for his work.